Before anything else, do note that I actually have two variants of the system. This write-up is about the Fixed TP Variant, which is patterned after Version 2.1. If you want to check out the Trailing Variant that’s patterned after Version 2.2, then click the link below. Oh, do note that the two write-ups are basically the same. The only difference can be found in the trading rules and backtest results, so if you finished reading one write-up, you won’t miss anything if you go ahead and skip to those parts in the other write-up. With that said, I did a lot of mind-numbing work this past week. However, all that sweat, (figurative) blood, and (literal) tears paid out in the end. 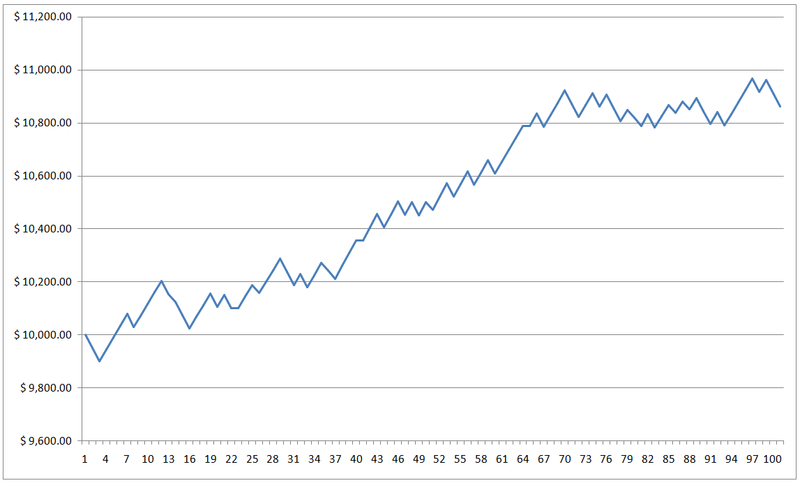 I hereby proudly present Version 3.0 of my prototype trading system. This is (very likely) the final version and any tweaks after this will likely only be very minor. In fact, I should ideally not make any tweaks at all. Also, I’ll be referring to my prototype trading system from now on as The Happy Hunter Price Action System, primarily because of the “cool factor.” It sounds cool, right? Right? Well, it’s better than calling it the “HHHL, LHLL, IB Trading System” that’s for sure. And it sounds cute to boot! Tee hee! 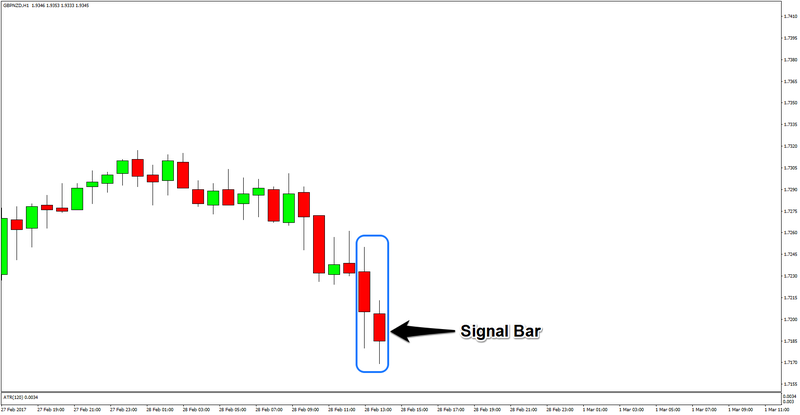 As for a quick rundown on how this version differs from Version 2.1, well, the main difference is that this one has entry rules based on the Inside Bar (IB) pattern that Robopip uses in his/her/its Inside Bar Momentum Strategy. 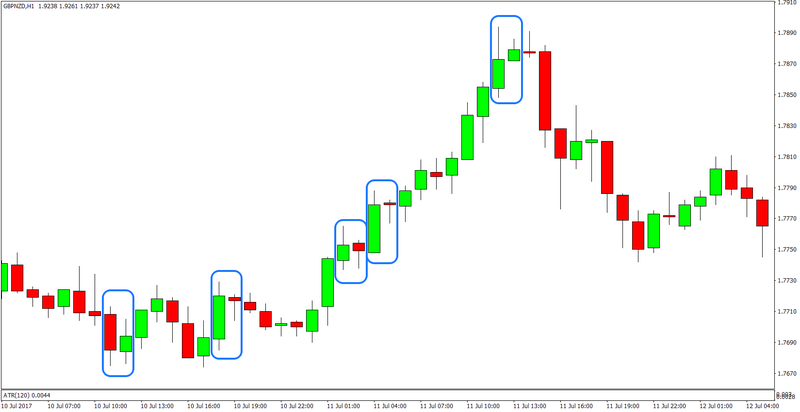 Although I don’t use the IB pattern the same way Robopip does, as you’ll see in the trading rules later. Other than that, I also included a rule that modified the 12-hour rule for canceling unfilled orders, so that some trades are closed after 2 hours instead of 12 hours. Okay, time to get to the meat of the discussion. As usual, you’re free to jump to the topic you want to see first. However, it would make much more sense if you read everything. And you can’t really pick and choose from the trading rules. Well, you can, but that doesn’t mean that you should since you need to follow all the rules for the system to work. Here are the assumptions/parameters for my backtests. As you can see above, I used Version 2.1 as my performance benchmark because The Happy Hunter (Fixed TP Variant) is patterned heavily on that version. 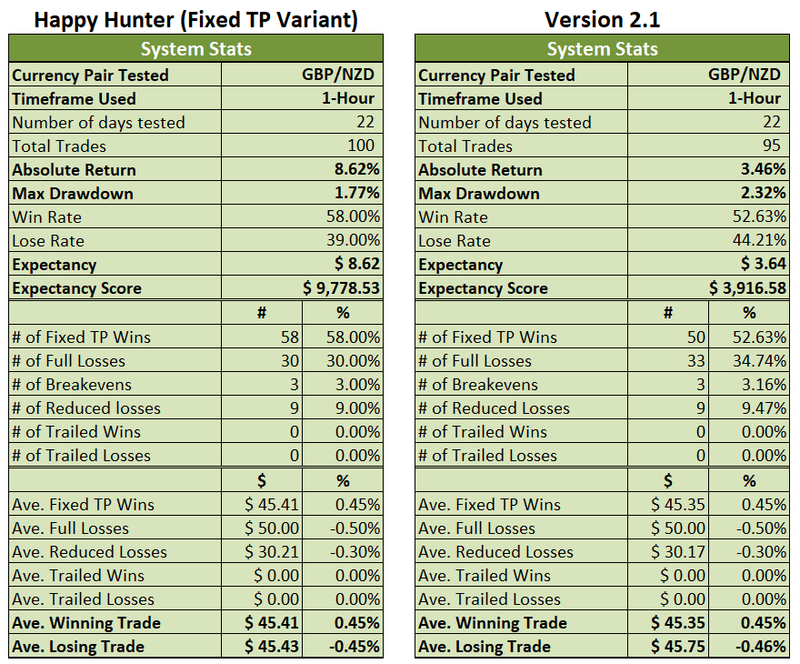 And as you can also see, The Happy Hunter (Fixed TP Variant) easily trumps Version 2.1 in every metric. And I do mean ALL metrics. There’s no contest! 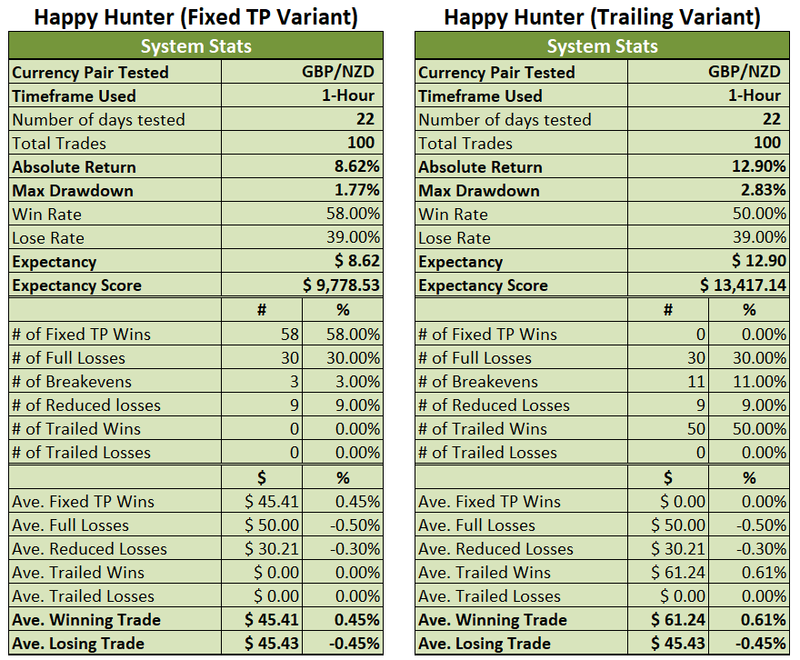 Compared to Version 2.1, the Happy Hunter generated higher returns for the same testing period while having a shallower peak-to-trough drawdown to boot. Not only that, the Happy Hunter’s win rate is higher but the lose rate is also lower. And more importantly, the Happy Hunter’s expectancy and expectancy score are more than double the readings for Version 2.1. Not much to say really. 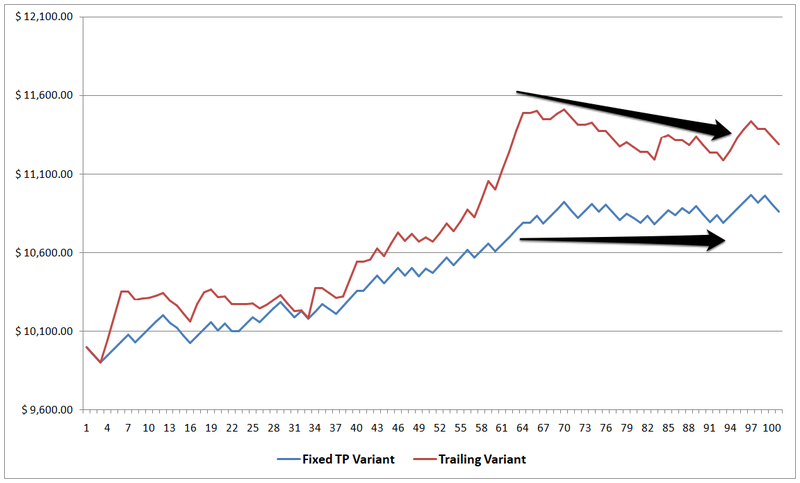 The Trailing Variant beats the Fixed TP Variant in every metric except drawdown and win rate, but that’s the usual trade-off. I still plan to forward test the Fixed TP Variant, though, since it does have an advantage when it comes to capital preservation. This can be seen in the Fixed TP Variant’s relatively flat equity curve when the system went through choppy price action during the latter part of the testing period. In contrast, the Trailing Variant’s equity curve had a noticeable tilt to the downside, which is par for the course for trading systems that rely on catching strong trends to rake in profits. Okay, here is how we compute for our TP, SL, Break, RSL, and RSLT. 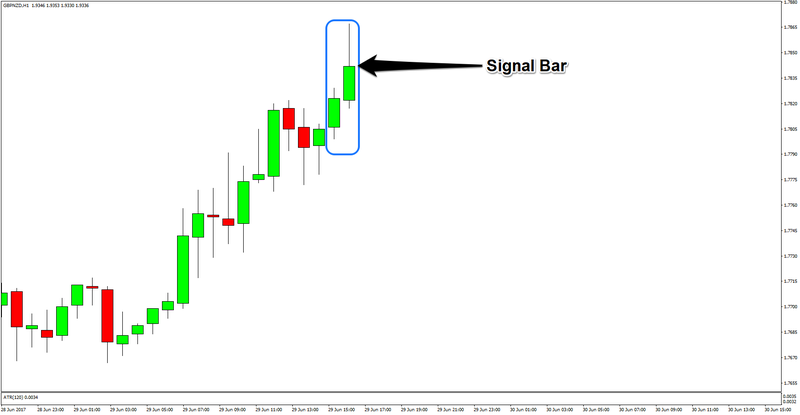 When I wrote My 2018 Trading Resolution to create a mechanical trading system from scratch, I was expecting to spend at least six months tinkering with the system before I can come up with a prototype that promises to be profitable. But as it turns out, I only needed just over a month to do it. Hah! The things one can do if one is dedicated and focused (and had some help). This is just the first phase, though. And sadly, many traders fail to even overcome this phase. The next phase is to forward test the system for a few months up to a year (or more). And I’ll start doing that on a daily basis, likely by next week. So look forward to that! This journey is not over yet, folks! Hopefully, my own journey has inspired some of you. Perhaps some of you may even be planning to copy my system once you fully understand it. I don’t have any problems with that. Just make sure to give me some credit. This took a lot of brainpower to make, just so you know. Anyhow, I enjoy getting your feedback. So if you have any questions, or if you just want to say “hi” then don’t be shy and write a comment down below!